We are excited to announce the all-new Bigfoot VLT. 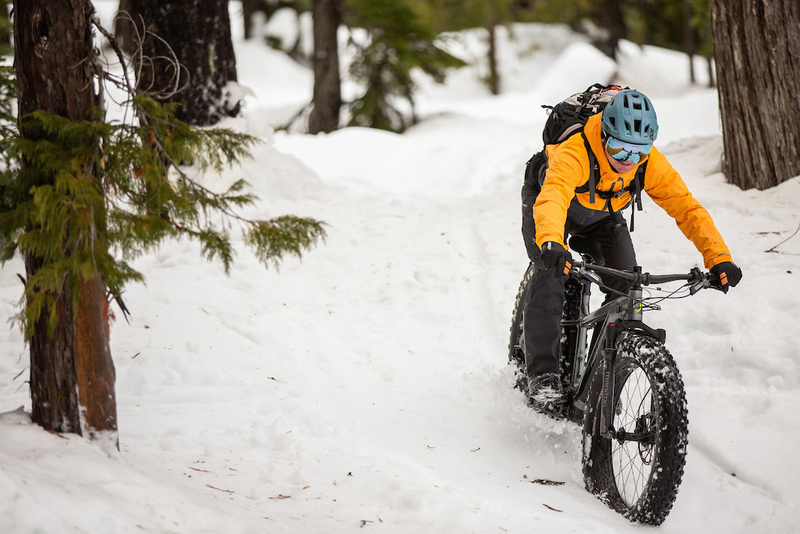 For 2019, our electric fat bike has been designed to exceed rider expectations, creating a true performance machine that's as at home on the toughest of trails as it is in the snowiest of conditions. 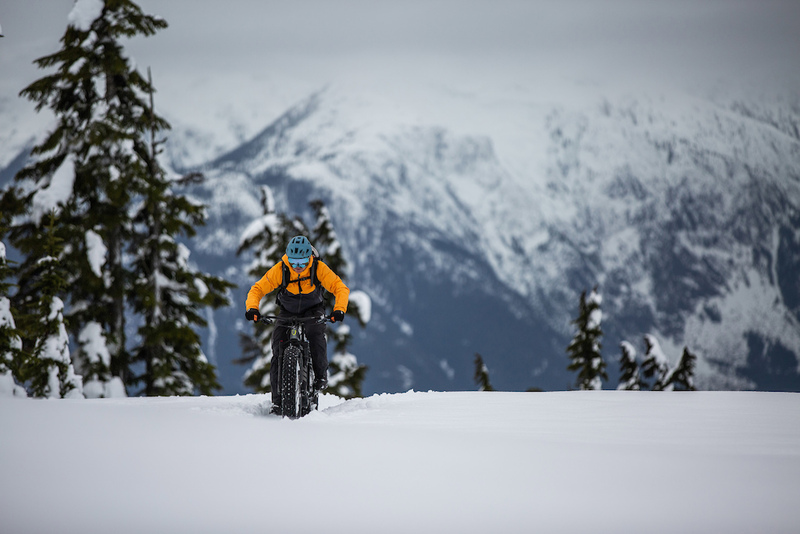 There are parts of Canada where riders spend months just staring out the window at the snow dreaming about riding, which inevitably allows our minds to wander and think of ways we can make winter riding less work and more play. It’s exactly this time that sparked our holistic design approach to the Bigfoot VLT. We created the Bigfoot VLT to ride like a modern mountain bike – the rider cockpit is optimized for fast, efficient climbing thanks to its steep seat angle and long front-center. While balanced geometry provides increased rider comfort, stability and control in undulating and mixed terrain. It also provides the amenities and deliberate features that have made our classic Bigfoot the go-to choice of so many fat bike riders. Our testing process has also allowed us to select a no-compromise cold-weather component mix – like a cold-weather optimized Manitou fork, hydraulic disc brakes that use DOT fluid instead of mineral oil, and we even determined which dropper post works best when the temps plummet. 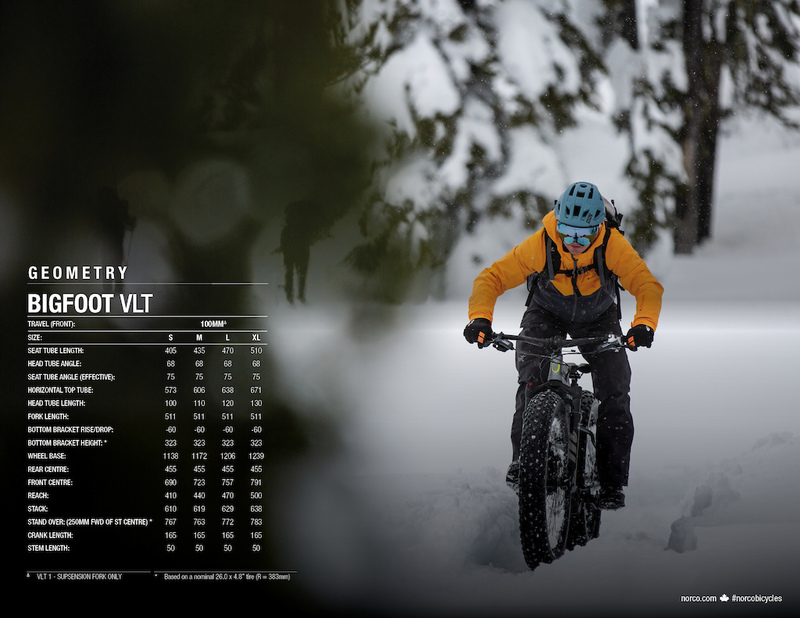 As we did when developing the Sight VLT, we focused the Bigfoot VLT's design philosophy around incorporating the Shimano Steps E8000 drive unit and 630 Watt battery so seamlessly into the lightweight aluminum frame that you'll forget it's an electric fat bike until you realize just how far it has taken you. Former fat bike owner here. This is a case when ebikes make a ton of sense. It’s crazy hard to pedal up snow mountains and this could make it way more tolorable. 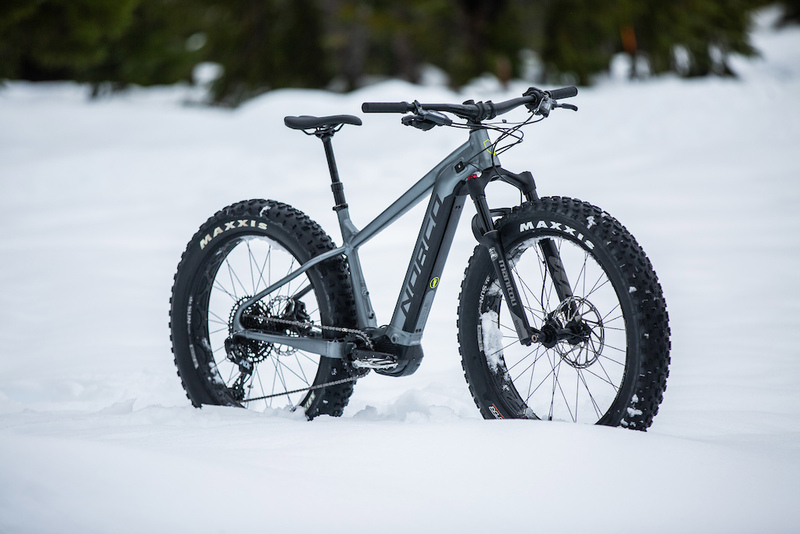 seems ideal, i know for my fatty, eagle was a huge priority because lets be honest, low torque climbing is about all you can do in the nasty slushy snow. efat sounds great. Yup, badass- however, that post has so many issues with the shim, cartridge, collets. It's hard to believe this is the one they selected after "testing." 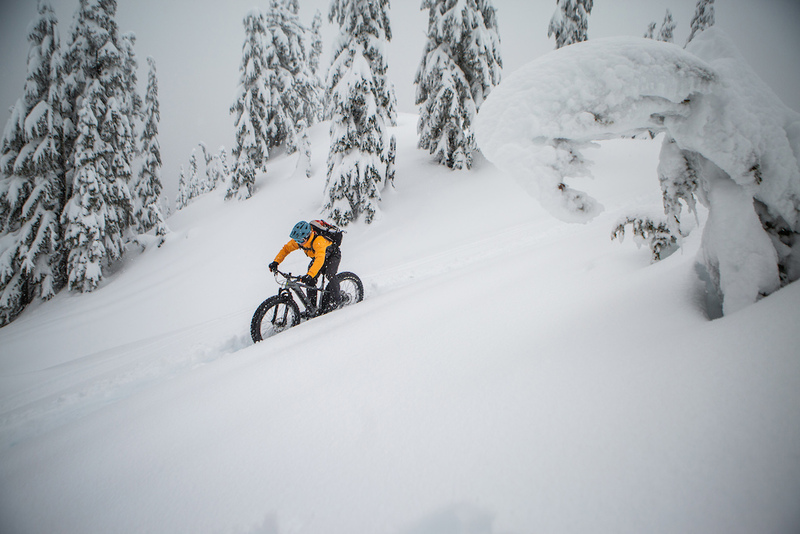 Now THIS is where a fat bike really makes sense. This bike would be perfect for an overweight friend of mine who lives in Sitka!